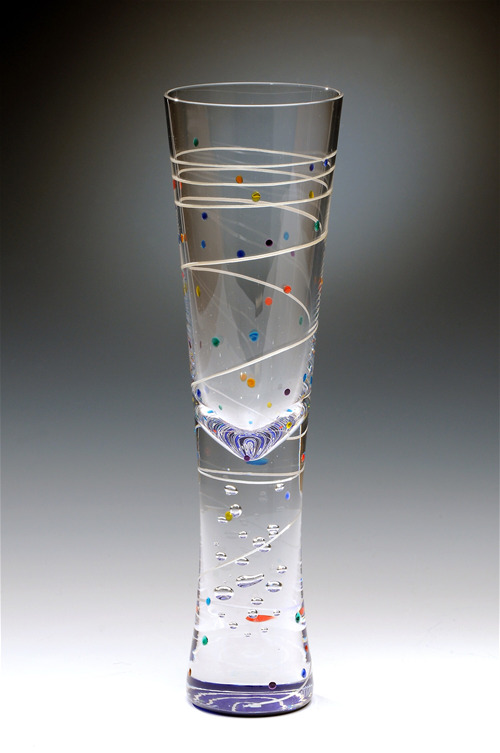 Mindy Sand Art Glass Collection is a contemporary twist on great artists of the 20th century. Each piece of glass is handpainted in a series of steps using emamel glass glazes. The glass is then fired for function and durability. The collection of art glass is available in limited editions, as each piece is signed and dated.